The City of Philadelphia needs facilities that are fully functional, modern, and well-equipped, and its Public Safety Facilities Master Plan will identify and prioritize capital investment that will best met the needs of the city’s police, fire and other departments. 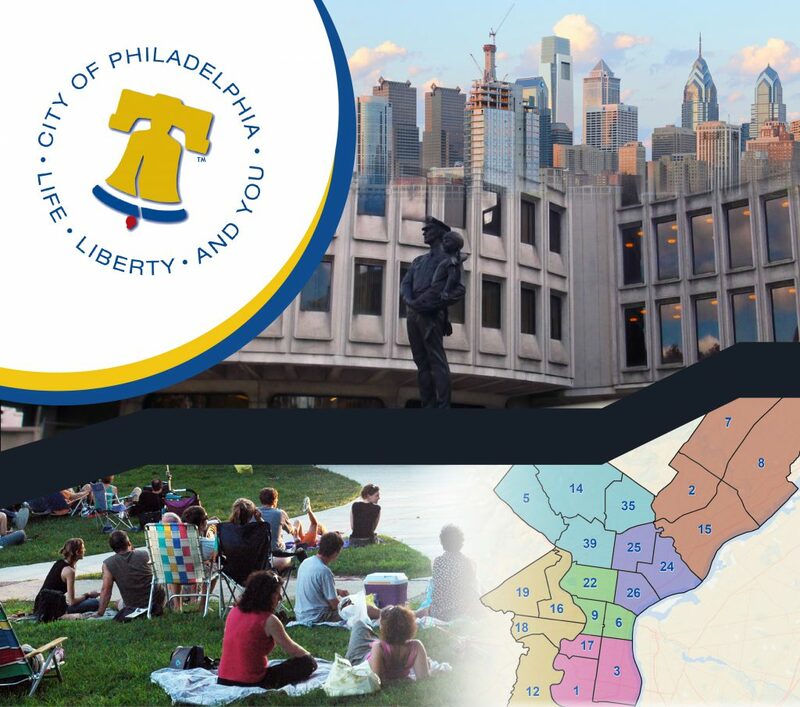 Envision led public and stakeholder outreach meetings to help shape the future of Philadelphia’s police facilities and their surrounding neighborhoods by acting as a liaison between the community and the project team. Envision promoted a holistic view of community interests and concerns, and created a respectful forum for ideas and suggestions regarding the project plan. The team prepared meeting materials, facilitated the meetings, led breakout groups, and prepared appropriate meeting minutes and other reports. Envision’s graphic designers prepared the materials used in the public meetings and worked closely with the team in in sharing meeting results and findings.